The EU is in the process of hammering out its new seven-year budget. 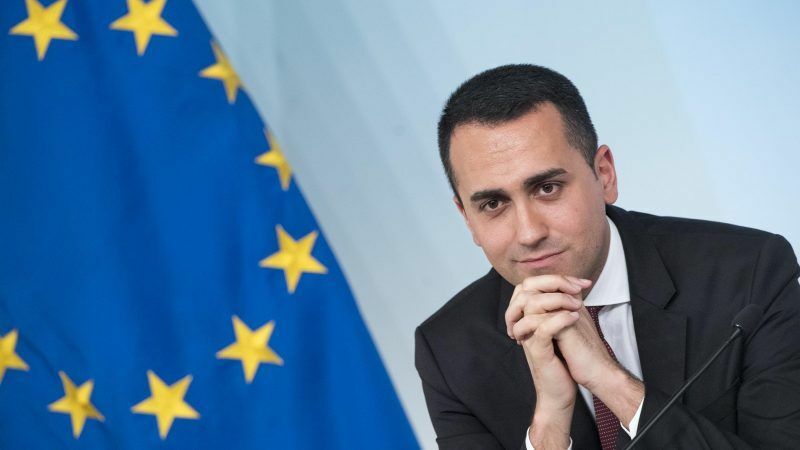 Di Maio, leader of the anti-system 5-Star Movement, last week threatened to withhold Italy’s EU contributions if the bloc did not agree to take in rescued migrants that the government had blocked on the Diciotti rescue ship in the port of Catania, in Sicily. Di Maio now seems to have changed tack. Paying to the EU annual budget is a legal obligation whereas the seven-year EU budget is open to negotiations, horse-trading, and veto threats – a method that former UK Prime Minister David Cameron used in the past. 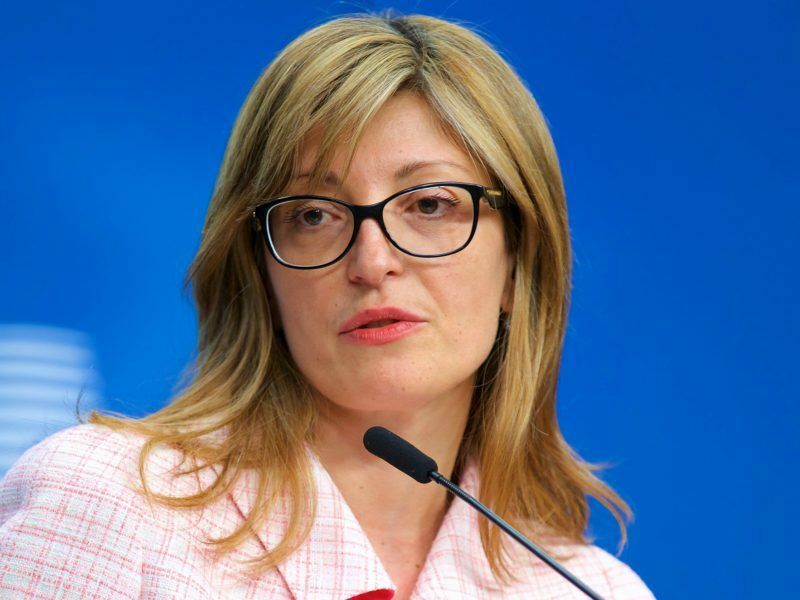 The Commission has made many unsuccessful efforts to convince member states to share the migrant burden with Italy and Greece. Having dropped the ambition to find a permanent solution at 28, the latest effort was to seek ad-hoc troubleshooting at 12, but a meeting in this format last Friday ended without result. Over the week-end the Diciotti case was solved as a result of efforts by Italy on a bilateral basis. 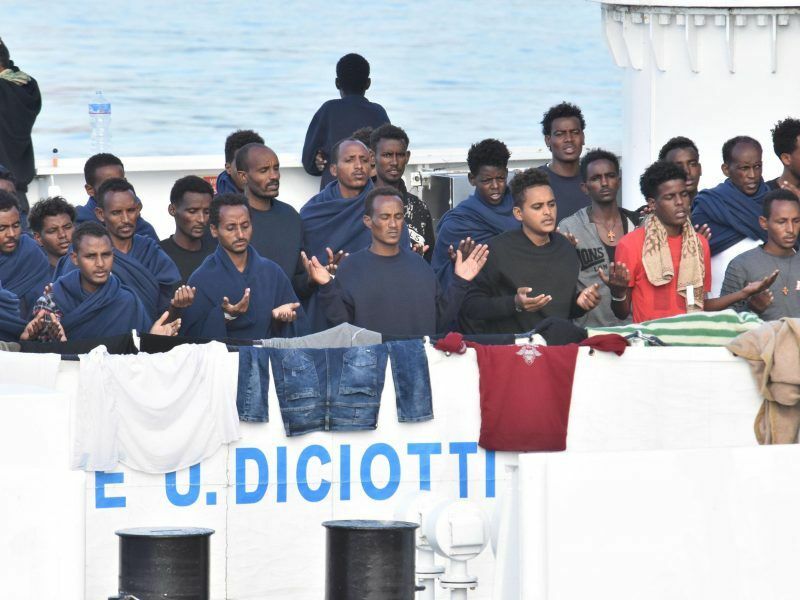 This prompted the other Italian Deputy Prime Minister, Matteo Salvini, leader of the far-right Lega Nord, to call the EU “filth” and to reiterate threats to stop EU funding. Di Maio and Salvini are Italy’s strongmen and their influence is bigger than that of Prime Minister Giuseppe Conte. Their threats should be taken seriously. 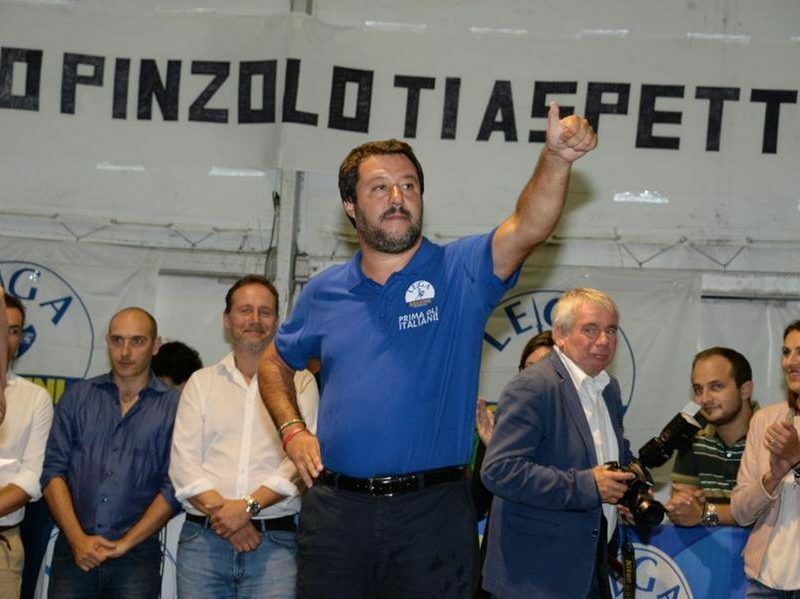 According to opinion polls Salvini in particular has seen his party’s popularity grow from 17.3% to 30% since the March elections, mainly as a result of his anti-immigration rhetoric and his criticism of the EU. The approval of the long-term EU budget for 2020-2027 before the May 2019 European elections already looks problematic. Budget Commissioner Günther Oettinger has warned that if EU countries fail to agree in the coming months, the budget agreement would be delayed after the May 2019 European elections, which would be detrimental to projects when funding is expected to be increased, such as research, youth programmes etc. Salvini insists not on redistribution in EU, but on Australia model, which will take unlawfull migrants back outside of EU. Italy is right to complain in the sense that Brussels swamp bureaucracy does nothing to remove unlwafull migrants out of EU. It is perhaps relevant that this failure is mostly in the hands of another italian – Morgerini who must negotiate such deals outside of EU. Major draining of the Brussels swamp will be due after the EU elections 2019.